Can't you get enough of traveling? Aeolus is here for you to take you everywhere. We organize a big trip, where you will visit an amazing city (or maybe even cities) for a few days. Can't you leave Groningen for longer than a day? No worries, we will take you on a day trip: our - already traditional - Christmas Fair in Germany for example. Feeling sporty? Sure, we offer a Skiing Trip for you. And when you're in for some more adventurous rides, Caerus' most exciting event is waiting for you: The Hitchhiking Contest. We got you covered, no matter your trip preferences! 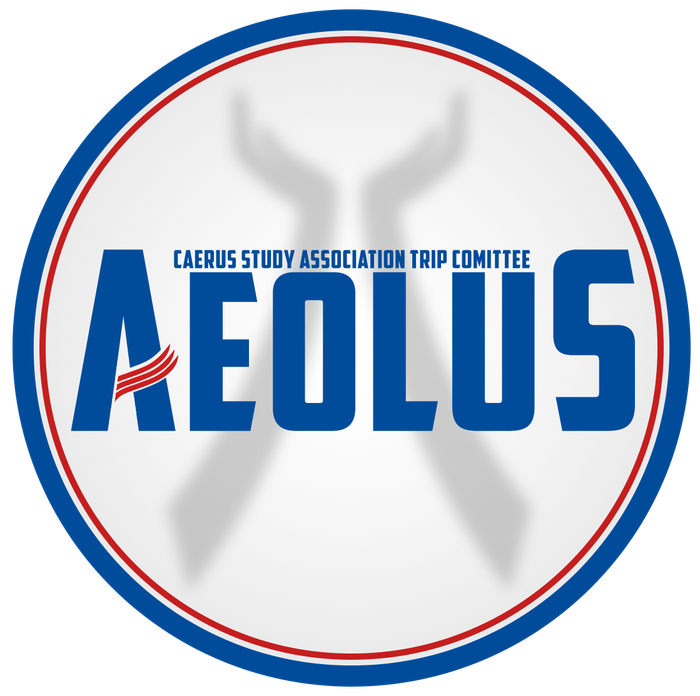 We promise to keep the prices as low as possible, so the trips are accessible for everyone while still striving for the nicest destinations and activities, but what makes these trips the most special is the shared experience with all of your beloved fellow Caerus Members. If you have any questions, trip requests or just want to have a chat, feel free to approach any of us - but we won't tell you where our Big Trip is going. We hope to see you soon on one of our trips!